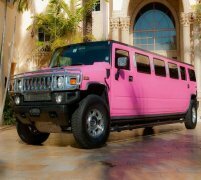 16 Seater COIF Pink Hummer in the UK. 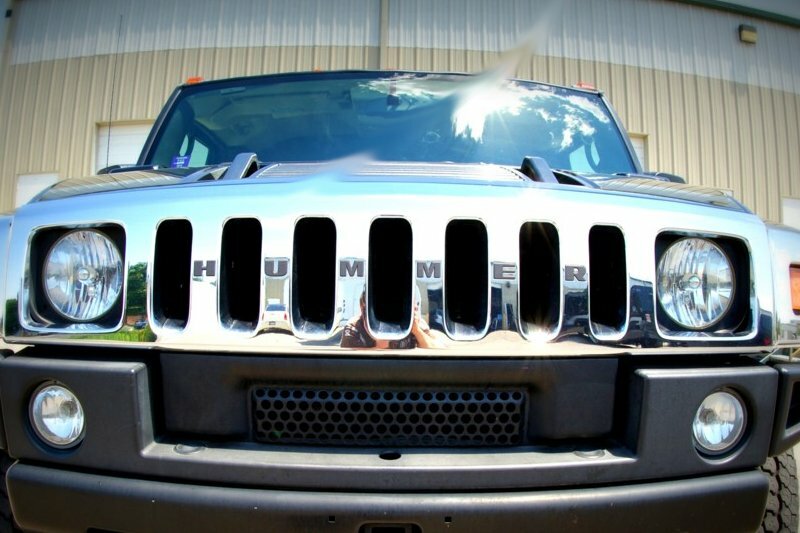 40ft Black Hummer H2 Limousine for any speical event. 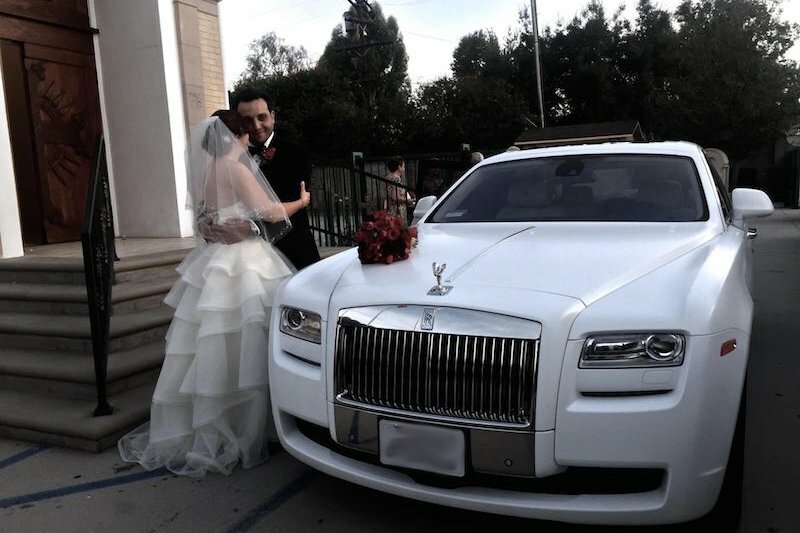 Book a Wedding Car from a Hummer Limo to a Rolls Royce! We serve the UK with only the biggest and highest-quality fleet of luxury limousines and wedding car. Our limo hire coverage is one of the biggest in the UK - you can hire wherever you are! We have a massive range of tailor-made limo hire packages, for a unique experience. 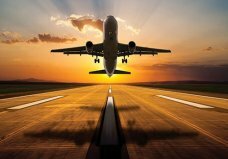 Going to Luton Airport, Heathrow Airport or Gatwick Airport. 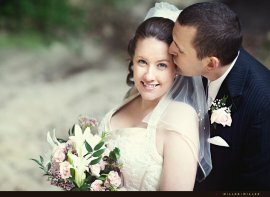 Photo Gallery from Customer and Limos. Limo Hire serving the UK with the most luxurious stretched limousine hire services in the country. Our prices are the cheapest limo hire prices around, and our fleet of limos is completely unrivaled. Your portal to the UK's biggest and best stretched limo hire services in Northampton, Birmingham and Coventry. Whether you need a H2 hummer limo hire in Birmingham service, a package for party bus limo hire in Northampton, Rolls Royce Phantom wedding car hire services and much, much more, then you've come to the right place! Our teams of experts here at Limo Hire have been serving the UK for many years with the best limousine hire services around. Now we've grown into a nationwide operation with massive stretched Limo Hire UK coverage, and a stunning fleet of limousines, prestige limo hire cars and even stunning wedding limo hire and wedding car hire services as well. You name it, we have a UK limo hire service that can cater to it here at Limo Hire - the UK's number one stretched limousine hire, prestige car hire and wedding car hire provider for years in Luton, Bedford and Milton Keynes area. Certainly the amongst the most popular of our vehicles and limousine hire services here at Limo Hire are the H2 hummer limo hire cars! Available as pink hummer limo hire, black hummer limo hire, white hummer limo hire and yellow baby hummer limo hire packages, these stunning 16-seater stretched limos are incredibly versatile and perfect for any occasion in Leicester, Derby and Nottingham area. 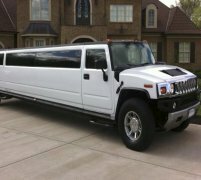 Whether you need massive amounts of space for a kids birthday party limo hire service, extravagance and elegance for a wedding limo hire service or style and luxury for a hen night party limo hire package the H2 hummer limo hire car is perfect for all these occasions and more! 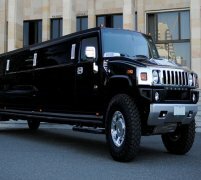 Call our freephone limousine hire hotline for a cheap hummer limo hire quote in Watford, Kettering and Cambridge area. One thing we pride ourselves on here at Limo Hire is our range of totally unique limousines and prestige cars that we have available for hire across the UK areas like Nottingham, Rugby and Towcester. As well as offering you a limo hire service of unrivaled quality, availability and price, we like to be able to bring you something totally unique in the way of luxury limousines. That's why we've recently extended our fleet to include a whole host of luxurious and unique limousines and hire cars. We have everything from the illustrious Rolls Royce Phantom hire car (available in white Rolls Royce Phantom hire, black Rolls Royce Phantom hire, silver Rolls Royce Phantom hire and Rolls Royce Phantom Drophead hire packages) to the truly one-of-a-kind Ferrari limousine available for hire in the UK. We also have some customized Lincoln limousines and Chrysler limousines for that more iconic and traditional limousine feel, but still with a touch of something extra special. 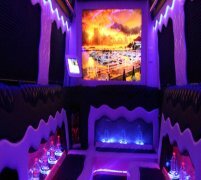 All of our limousines are fitted with the highest standards of stretched limo entertainment including state-of-the-art sound systems, LCD TV/DVD player setups, and stylish neon lighting and even champagne bars. 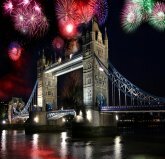 What's more, all our of cheap UK limo hire services include lashings of complimentary champagne on board for you to toast in that event or special occasion, or even just to spoil the bosses from Head Office who you are wowing with our luxury corporate limo hire services in Aylesbury, Peterborough, and Coventry area. And that's yet another thing that makes our stretched UK limo hire services so amazing here at Limo Hire - our range of tailor-made limousine hire services. We offer packages that deal with school prom limo hire, hen night party limo hire, stag night party limo hire, Royal Ascot limo hire, wedding limo hire and wedding car hire, birthday party limo hire and so much more! All of these packages have their own little unique touches, such as wedding bows and ribbons decorating the car for our wedding limo hire services and chilled soft drinks instead of champagne for all of our kids birthday party limo hire services (and any under-18 limo hire event for that matter). And the best thing about all of our limousine hire packages is that they are fully customisable, so you can tailor your limo hire experience to your specific needs. We work in the following areas Coalville, Buckingham, Cambridge and Nuneaton. Cheap Limo HireDon't see your event listed on these pages? Don't panic! Call our freephone cheap limo hire hotline and one of our stretched limousine hire experts will gladly help you tailor a limo hire package to suit whatever requirements you may have in the following areas of Solihull, Kenilworth, Flitwick, Worcester and Warwick. Welcome to Limo Hire! Your portal to the UK's biggest and best stretched limo hire services in the country! 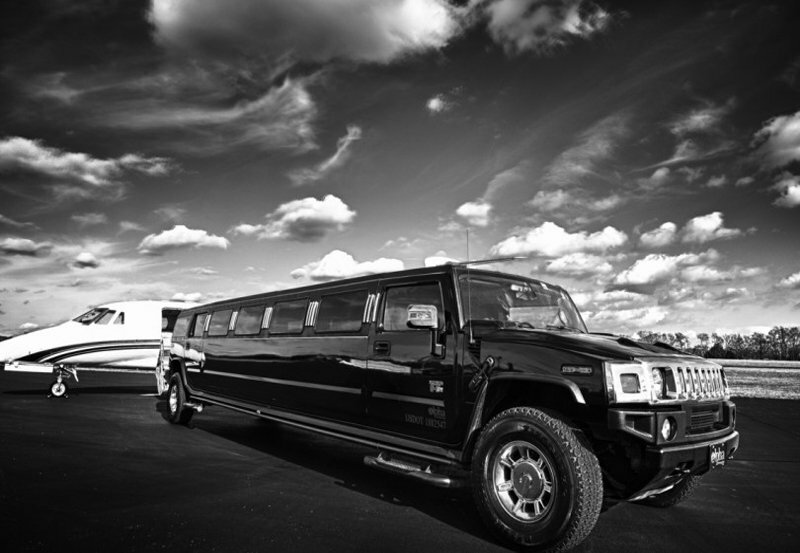 Whether you need a H2 hummer limo hire in the UK.